Beginning in the early 1700s Mr. Ludovico Sabatti (1674-1745) was busy producing flint lock pistols and most excellent barrels. 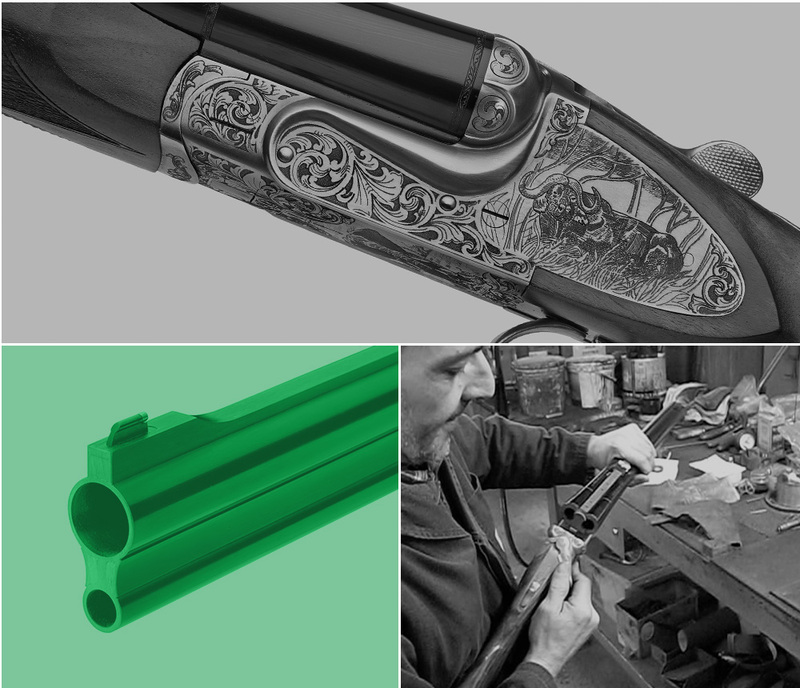 Following, between 1760 and 1815, Giuseppe Sabatti became known as a pistol maker in Gardone Val Trompia. And, through an incandescent forge welding process, yet another Giuseppe Sabatti was regarded as one of the finest Damascus barrel makers in the first half of the 19th century. Over the years, the Sabatti family gravitated toward lock making. When the temporary government of Brescia requested that lock makers in the region defend their land “not with their blood, but with their work”, four of the ten were of the Sabatti family. 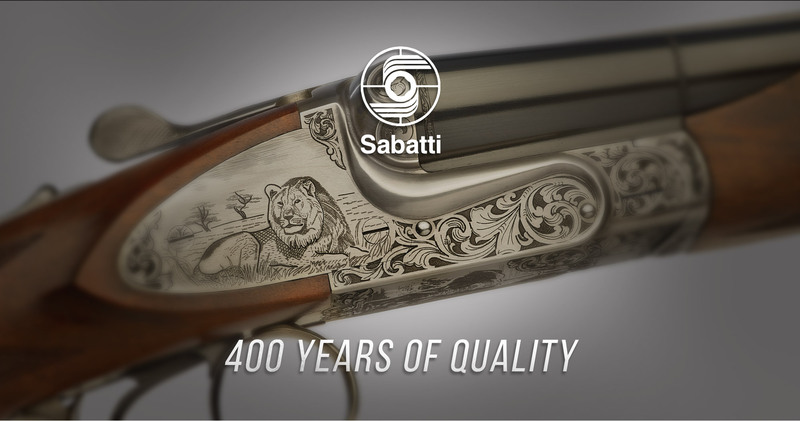 Additionally, documents from the same period identify Domenico Sabatti, a Master barrel maker, and Giovanni Sabatti, a pistol maker. In time, many members of the extended Sabatti family became respected practitioners of the trade, either starting individual workshops, or joining forces with others to open companies still in operation today. Immediately following World War II (1946), Antonio Sabatti entered into partnership with Giuseppe Tanfoglio. 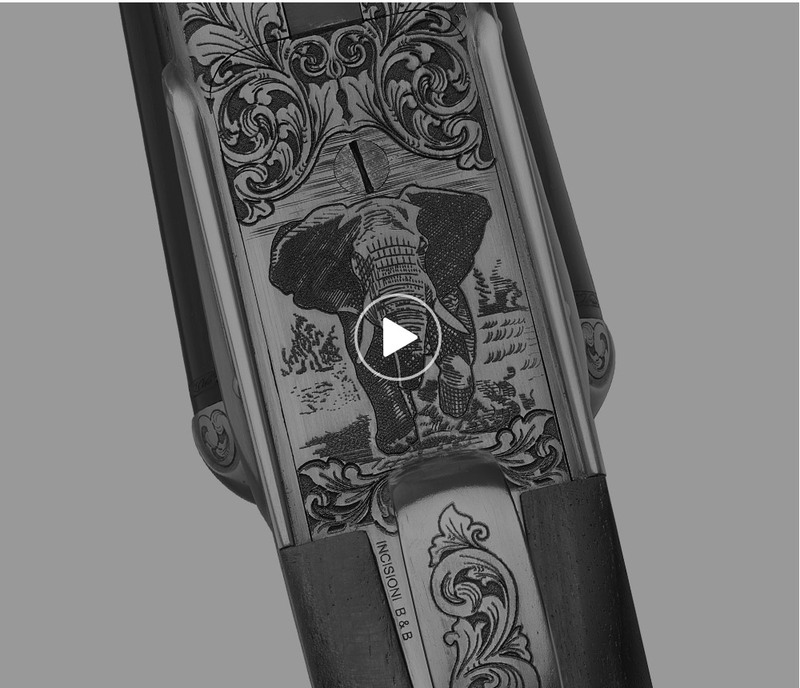 Together, they made a fresh push to produce hunting firearms and components, with focus on lock work. And, in approximately 1956 they began manufacturing semi-automatic pistols for personal defense. Four years later Antonio and Giuseppe elected to part ways, and the partnership was dissolved. Opening its doors in 1960, Antonio Sabatti’s children founded the Sabatti company that is known and respected globally today. 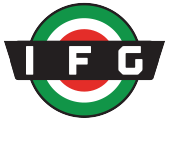 His children Emanuele, Antonio, and Marco, continue to manufacture hunting and competition guns to meet the expectations and demands of shooters worldwide.